I love summer — it’s the land of burgers, barbecue, hot dogs and smoked meat. I’m pretty good at grilling meat, but one thing I never really do when summer rolls around is smoke my own meat. Why? Because I don’t have a smoker. Well, guess what! 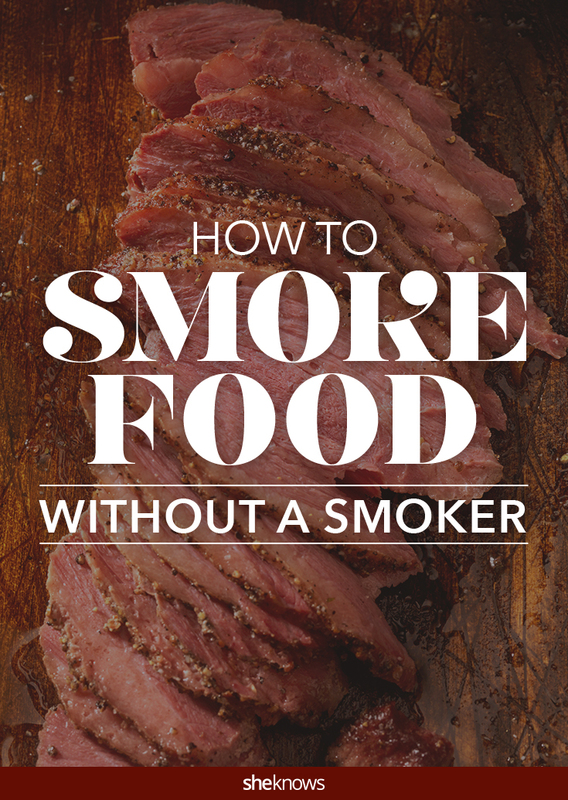 You don’t even need one to smoke food. When I found this out, it changed my grilling repertoire, and I hope it’ll change yours too. You can use your grill as a smoker, and you’ll get the same results. There’s hickory, cherry, apple, alder and mesquite, all of which will give your meat a different flavor. Having trouble deciding which to try? Get an assortment pack so you can figure out your favorite one. Start by soaking your chips in water while you light your grill fire. You’ll want to soak your chips for at least 30 minutes. That’s what gets them smoking, not burning. Drain the chips, and add them right on top of the hot coals on your grill. Place the cooking grate over the chips and coals; close the lid, leaving it slightly open; and leave the chips to smoke for five to 10 minutes. Now you can add your precooked meat. 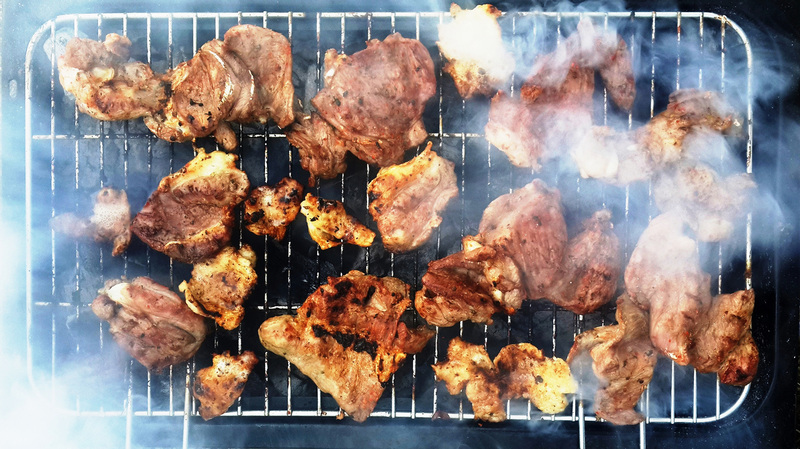 Place your food on the grate, cover again (partially), and smoke it for 30 minutes. Now you’ll have beautifully smoked brisket, ribs and more, right from your grill. OK, so that’s the quick-and-dirty way to smoke meat, and it’s going to work for lighter fare like chicken. If you want to smoke for hours, you’re going to need to add moisture. Put your hot coals on one side of the grill, and a pan of a couple cups of water on the other side of the grill. When the water is hot, add your damp chips to the coal, place your food on the cooking grate over the pan of water, and cover. You’ll need to add coals to your grill every hour or so to keep it warm.